Experience the city to its fullest without spending a Euro with this exquisite list of free excursions in Paris. From museums to marketplaces, the City of Light can cater to all tastes and budgets. Enjoy Paris for free? Mais oui! The French capital might be famous for its grand avenues and designer fashion houses, but there are also plenty of ways to enjoy the City of Light without spending a single cent. From museums to hilltop strolls, discover the top ten things to do in Paris for free! Venture onto the streets of Paris after dark to discover how the French capital earned its “City of Light” moniker. 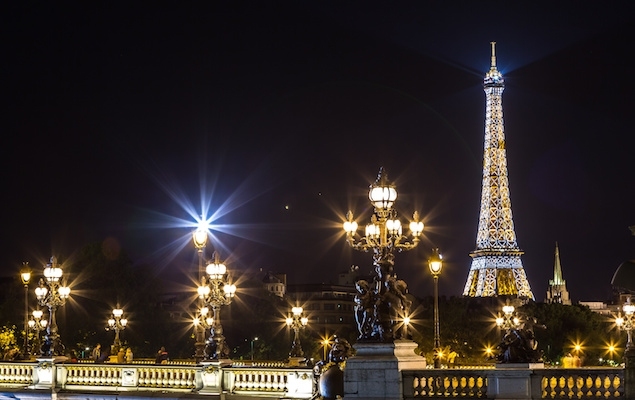 From 10pm to 1am each night, dazzling white lights illuminate the Eiffel Tower. The best place to view and photograph this beautiful spectacle is the Champ de Mars gardens. Arrive on the hour to watch the tower’s famous light show, which lasts 10 minutes and features 20,000 individual twinkling bulbs. Tour the most famous cathedral in Paris free of charge. 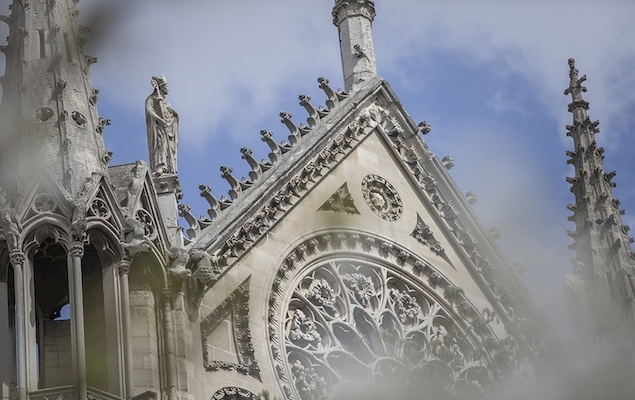 Situated in the very heart of the city, Notre Dame Cathedral offers three free English language tours each week (Wednesday 2pm, Thursday 2 pm, Saturday 2:30 pm). Led by an expert guide, the tour explores the Gothic facade of the nearly 900-year-old cathedral as well as its beautiful interior. If you can’t make the English language tour, you can still visit Notre Dame on your own for free during its normal opening hours. 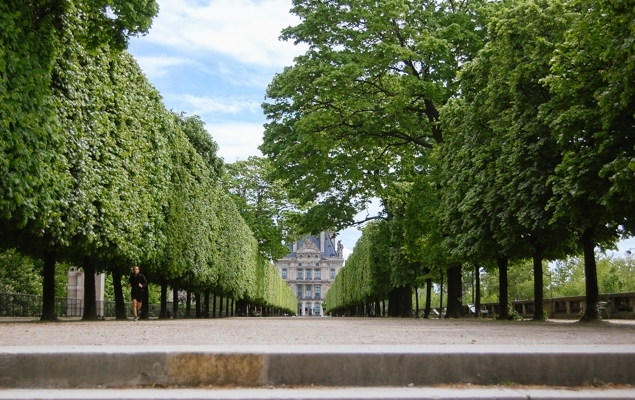 Take a walk in Paris and it won’t be long until you stumble across a beautiful garden or park - the city is full of them! Take a break from sightseeing at Luxembourg Gardens, which borders the bustling Latin Quarter and trendy Saint-Germain-des-Prés. Adorned with statues, fountains and tree-lined walkways, the 400-year-old park is not to be missed. Other wonderful parks in central Paris worth exploring include the Tuileries Gardens, Jardin du Palais Royal and Parc du Champ de Mars. 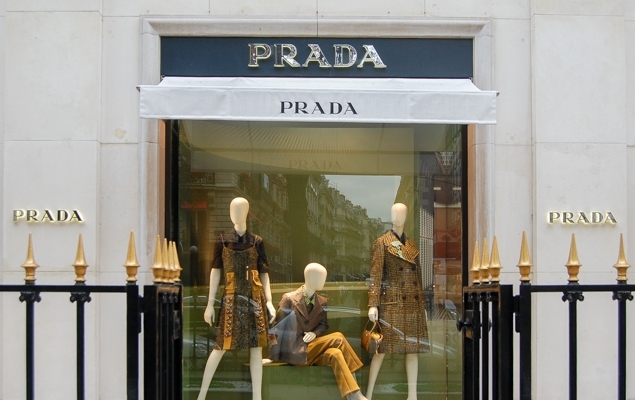 In Paris, window shopping is an art form. Known as lèche-vitrines (literal translation: window licking), indulge in this favorite Parisian pastime along Rue du Faubourg St-Honoré, Avenue Montaigne or the famous Avenue des Champs-Élysées. 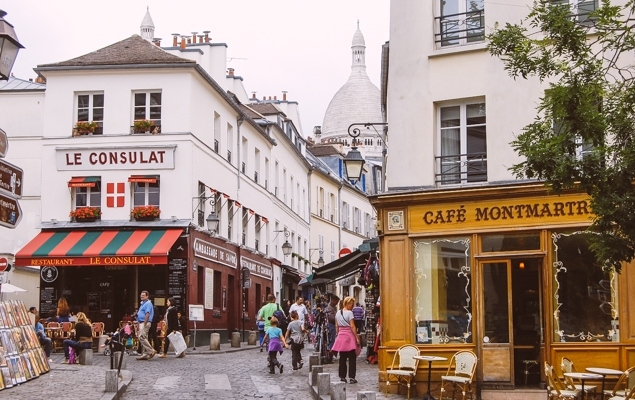 No trip to Paris would be complete without journeying to the hilltop district of Montmartre. 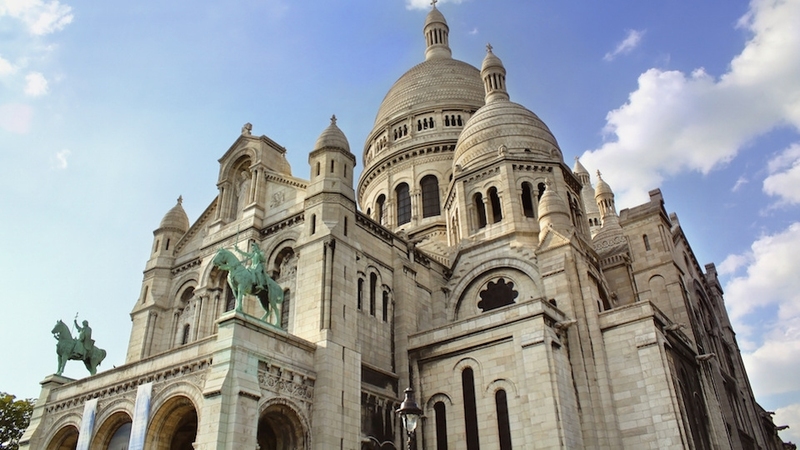 Once home to impressionist artists such as Renoir, Monet and Van Gogh, Montmartre retains a village-like feel with winding cobblestone roads leading up to the bright white Basilica Sacre-Coeur. At over 400 feet above the city, the views of Paris from the basilica are unparalleled. Time your walk so that you arrive at Sacre-Coeur as the sun begins to set to witness Paris transform itself into the City of Light right before your very eyes. 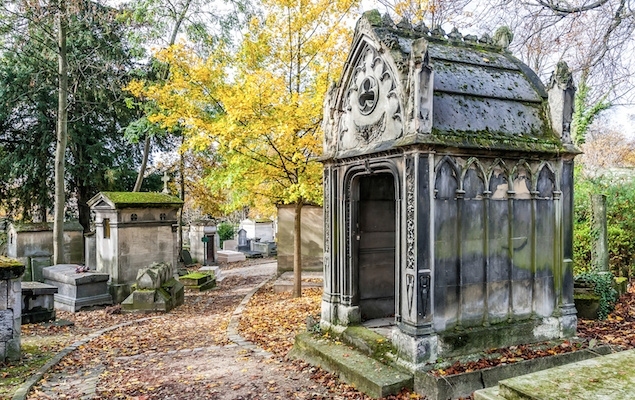 Made up of a network of winding pathways, Père Lachaise is the largest cemetery in Paris and is probably best known as the final resting place of Doors frontman Jim Morrison, author Oscar Wilde and French cabaret singer Édith Piaf. Pick up a free map at the cemetery entrance and spend a quiet morning or afternoon wandering through this remarkable space. 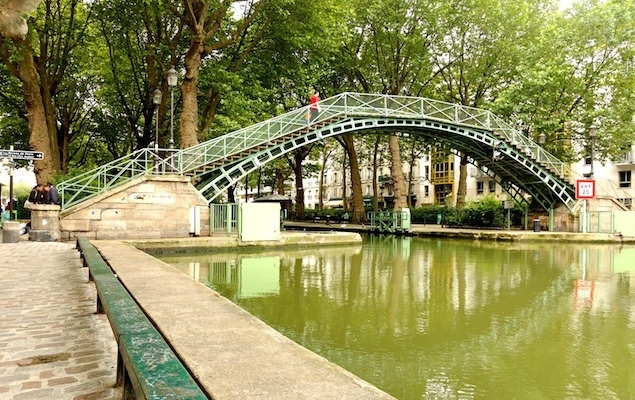 Opened in 1825, Canal St-Martin is a tranquil slice of Paris with tree-lined streets and no shortage of cute cafés and bistros. Take a walk down the waterway on Sunday when the area is closed to cars and enjoy the scenery. Did you know that you can visit world-class museums such as the Louvre and Musée d'Orsay for free? 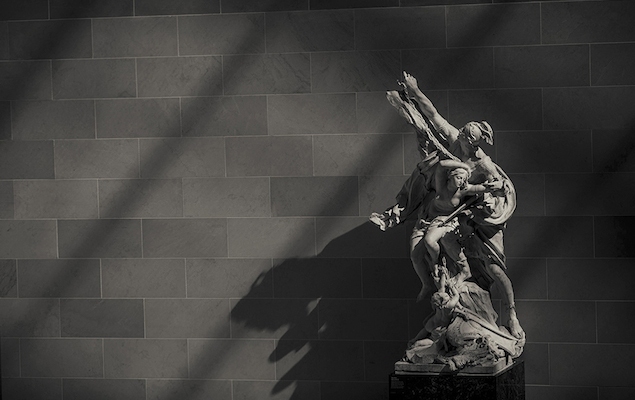 In Paris, most museums offer free admission on the first Sunday of every month! Take advantage of the day by arriving to the museum of your choice early, as lines form very quickly, especially in the summer months. From gourmet food to antiques a fashion finds, browsing through the markets of Paris is one of the best ways to get to know the city and to practice a little French! 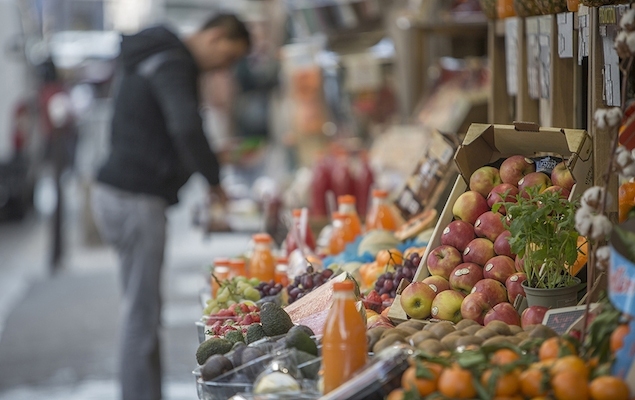 Sample farm fresh produce and other delectable treats at Marché du Pont de l'Alma or the vibrant Marché Bastille. For everything from antique treasures to vintage bargains, make it a point to visit Les Puces de Saint-Ouen. Attracting over 120,000 visitors each weekend, it is the largest and most famous flea market in Paris. Known as bouqinistes, the little green bookstalls lining the Left Bank of the Seine have become such a treasured part of Parisian culture that they were declared a UNESCO World Heritage Site. Selling everything from antique books to old postcards and stamps, the stalls stretch for over a mile. 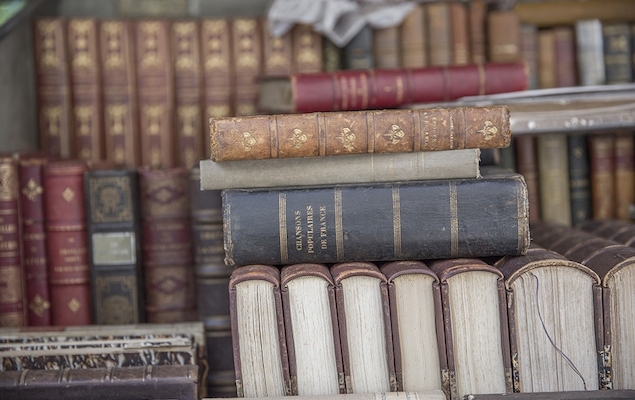 Begin a relaxed afternoon of book browsing around Notre Dame Cathedral and work your way up from there.